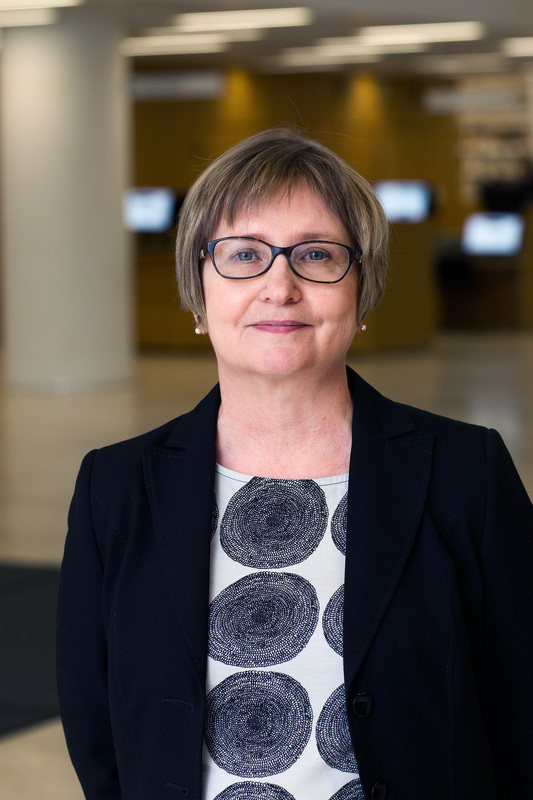 Sirpa Tenhunen’s research interests include the anthropological study of technology, innovations and new media as well as the anthropology of development, politics, economy, gender and kinship. She has carried out ethnographic fieldwork both in rural and urban India. Her latest research has focused on the appropriation of mobile phones in rural India. Her book “A Village Goes Mobile Telephony, Mediation and Social Change in Rural India” was published in 2018 by the Oxford University Press. She has worked as a researcher at the Academy of Finland and taught anthropology at the University of Jyväskylä before joining the University of Helsinki in 2017. Her doctoral dissertation explored women’s wage work and agency in urban India. Her post doctoral research has focused on women’s political participation, symbolic construction or power and politics as well as reconstructions of gift giving and the market in rural India. In addition to eight books, she has published articles in such peer review journals as Journal of the Royal Anthropological Institute, Ethnos, Modern Asian Studies and Contemporary South Asia. Her books Introduction to Changing India: Culture, Politics and Development (Anthem Press 2012) and Muuttuva Intia (in Finnish, Edita 2007) which she wrote with Minna Säävälä, give a general idea of contemporary India as well as her research. She has been a visiting scholar at Brown University and at the University of Western Ontario. Her teaching includes courses on all levels: basic, subject, advanced and postgraduate studies (altogether 40 courses). She has taught courses on anthropological theories, research methods, kinship, anthropology of technology and ethnography of South Asia as well as doctoral and Master’s level seminars. Tenhunen, S. L., 24 Apr 2018, 1 ed. New York: Oxford University Press USA. 216 p.
Tenhunen, S. L., 2018, Soveltava kulttuurintutkimus. Hämeenaho, P., Suopajärvi, T. & Ylipulli, J. (eds.). Helsinki: Suomalaisen Kirjallisuuden Seura, p. 298-218 81 p. (Tietolipas; no. 259). Tenhunen, S. L., 2018, Digital Technologies and Generational Identity : ICT Usage Across the Life Course. Taipale, S. & Wilska, T-A. (eds.). 1 ed. Abington: Routledge, p. 134-146 12 p.